An Ohio appellate court on Friday rejected an auto body shop’s arguments related to attorney’s fees, diminished value and a new trial decision in a $105,462.59 case involving what a jury found to be an improperly repaired Nissan sedan. The unanimous First District Appellate Court decision in favor of the vehicle owner also demonstrates to Ohio collision repairers the value of following OEM repair procedures — which the jury in the original case found to have been ignored. 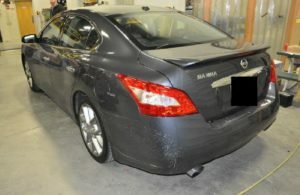 Williams v. Sharon Woods Collision involved a 2010 Nissan Maxima that plaintiff Jeremy Williams brought to Sharon Woods Collision for a repair in 2012. The shop is no longer under the same ownership as at the time of Williams’ repair. “We don’t have anything to do with it (the case),” a representative of what is now Sora’s Sharon Woods Collision Center & Service said Monday. All references to “Sharon Woods Collision,” “SWCC” etc. throughout this story and the litigation refer to the facility under prior owner Bernie Burckard, not Sora’s Sharon Woods (which is owned by the Sora family). Messages left for counsel representing the old Sharon Woods Collision mid-Monday afternoon had not yet been returned. 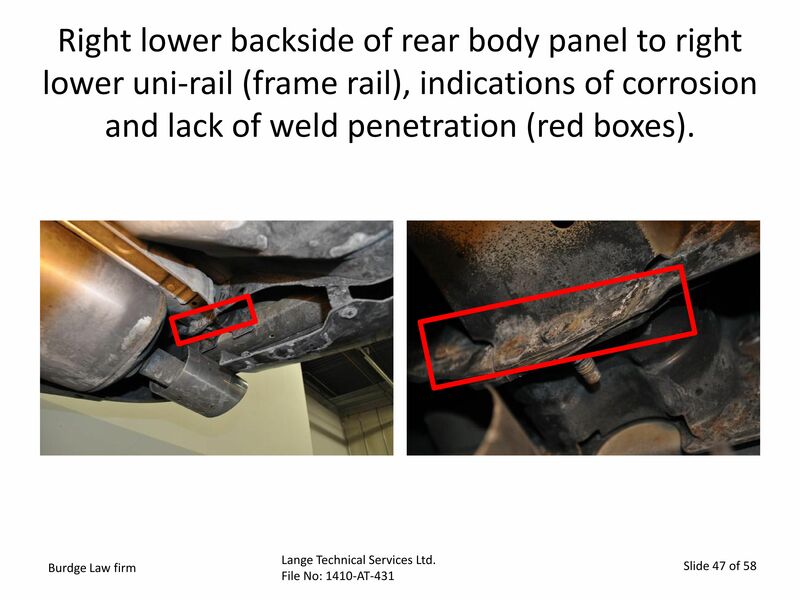 Following a post-repair inspection, Williams had sued Sharon Woods Collision alleging “unfair, deceptive and unconscionable acts in connection with a consumer transaction,” fraud and a violation of the “Motor Vehicle Repair Rule,” according to Mock. 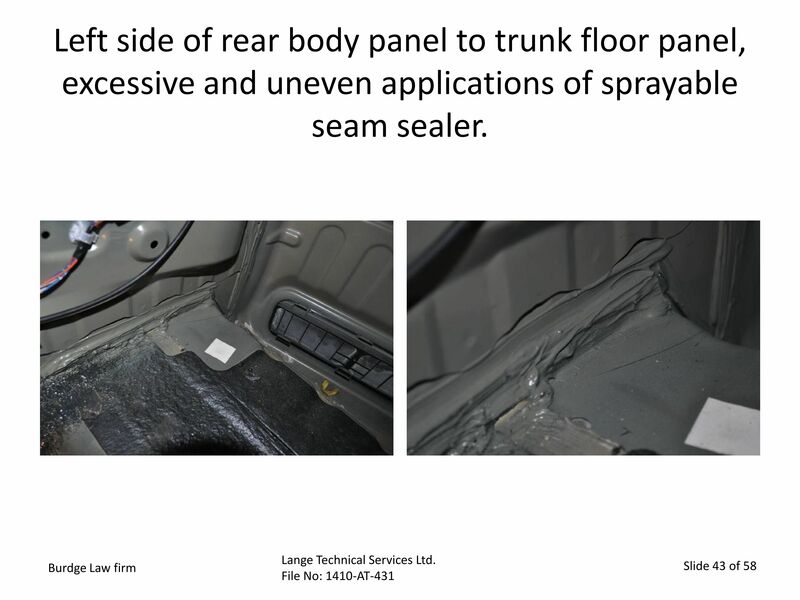 “The evidence at trial showed that in repairing the car, SWCC had used structural bonding adhesive to attach panels to the car, a method which was not approved by the manufacturer or appropriate under I-CAR guidelines,” Mock wrote. “Williams presented the testimony of three experts, who all testified that the car was not repaired in accordance with Nissan’s specifications or I-CAR guidelines, that some repairs in the estimate were not completed, and that the some of the repairs had been done in an unworkmanlike and sloppy manner. The jury concluded that the shop violated the Consumer Sales Practices Act and the Motor Vehicle Repair Rule but hadn’t committed fraud. The jury found in favor of Williams on both of his CSPA claims. 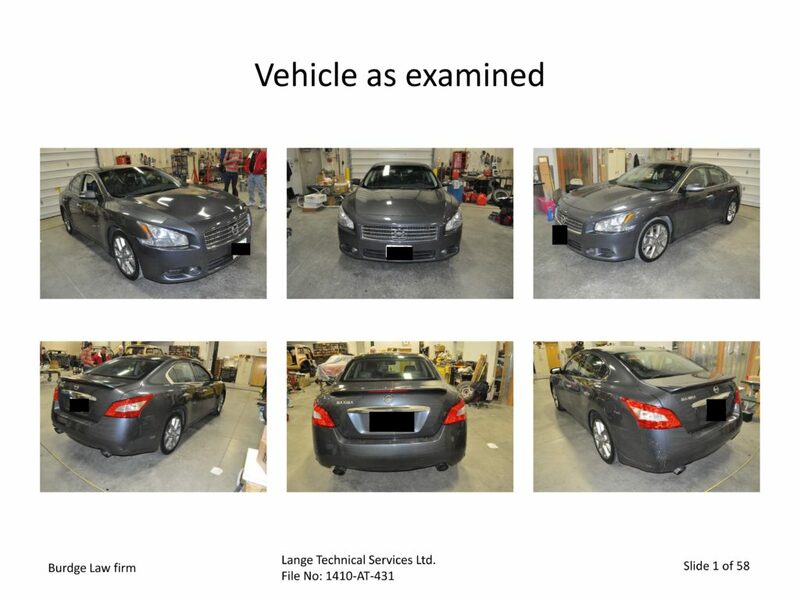 It found that SWCC had (1) represented that the repair of the car had sponsorship, approval, performance characteristics, accessories, uses or benefits that it did not have; (2) represented that the repair was of a particular standard or quality that it was not; (3) represented that the repair had been performed in accordance with a previous representation, when it had not; (4) represented that it had a sponsorship, approval, or affiliation that it did not have; (5) failed to perform the repairs in a workmanlike manner; (6) stalled and delayed or attempted to avoid a legal obligation; (7) charged for labor based on an estimate of time, instead of the actual time to perform the repair; (8) returned the car to Williams in an unsafe condition; (9) failed to provide the consumer with an itemized list of repairs and failed to tender replaced parts; and (10) committed other deceptive and unfair practices. Williams sued in 2014, and the verdict and court judgment came in 2016. The jury awarded damages of $8,079.78, but Hamilton County Court of Common Pleas Judge Mark Schweikert agreed to Williams’ motion for triple damages on certain items, attorneys fees and costs — which added tens of thousands of dollars more to the shop’s tab. The shop sought a new trial, failed to achieve it in 2016 and 2017 (the 2016 denial by a prior judge hadn’t been served) and appealed in 2017. Sharon Woods Collision argued that the trial court shouldn’t have allowed the jury to consider diminished value, nor should it have rejected a request for a directed verdict, according to Mock. The shop had argued citing the cases that Williams didn’t demonstrate how much the car was worth after the crash but before the repair. Williams’ expert witnesses offered testimony how much it would cost to repair the car correctly and the vehicle diminished value, according to Mock. Based on this, “reasonable minds” would disagree on the diminished value amount and the case could be sent to a jury, Mock wrote. The Hamilton County Court of Common Pleas was right not to grant the shop a directed verdict, he wrote. This part of the appellate decision is key, as it accounted for the bulk of the $105,462.59 awarded Williams. Schweikert called the fees reasonable, and rejected Sharon Woods’ argument that “the only claims for which fees can be awarded are for those claims where the jury found that the defendant acted knowingly,” as he summarized it. 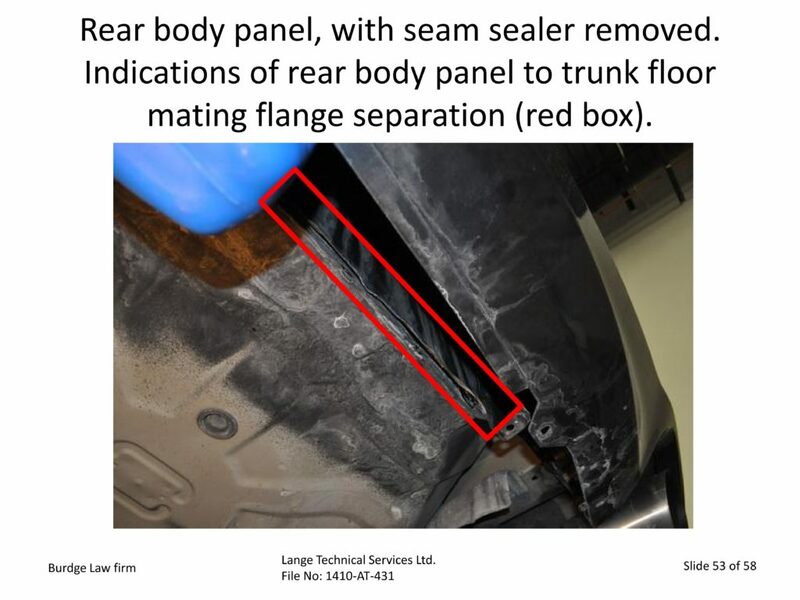 The jury only found that Sharon Woods knowingly “‘Failed to provide the consumer with written itemized list of repair with identity of the individual; Failed to tender replaced parts,” according to Schweikert. Those are violations of the Consumer Sales Protection ORC Chapter 1345 chapter and trigger the attorney fees. But the attorneys fees awarded could be extended to encompass work proving any violation of the law, according to Williams and Schweikert. 5. That the Defendant did fail to perform repairs in a workmanlike manner. The appellate court noted Friday the Ohio Supreme Court had ruled that attorney fees should only apply when CSPA claims could be separated from a claim under some other law. “But when it is not possible to divide claims in that fashion, such as when claims not covered under the CSPA involve a common core of facts with claims arising under the CSPA, then the court may award attorney fees for all time reasonably spent pursuing all claims,” Mock wrote. The appeals judges “cannot hold that amount of the fees was so high or so low as to shock the conscience. Therefore, the trial court did not abuse its discretion in awarding attorney fees,” Mock wrote. The decision and the Ohio Supreme Court precedent cited seems as it should put Ohio repairers on notice that intentionally violating any part of the Consumer Sales Practices Act could trigger pricey attorney fees for all the unintentional violations as well. 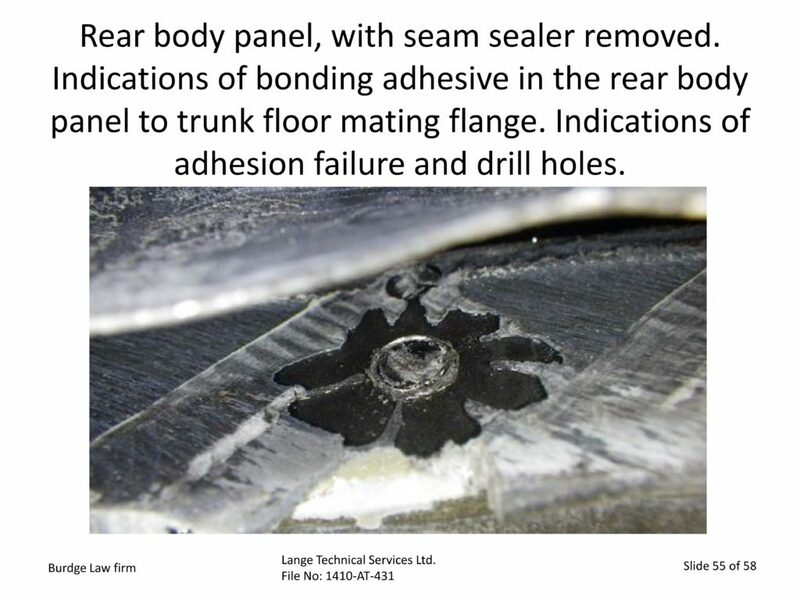 One wonders if a shop aware of the existence of OEM repair procedures but intentionally opting not to follow them would be considered knowingly violating the law — and therefor triggering the fees — when the shop delivered the vehicle. The only way to avoid the attorney’s fees would then seem to be outright incompetence that there’s a right way to fix the car — which isn’t a ringing endorsement for the repairer, either. Finally, Mock ruled that Williams’ ability to sell the Maxima to a dealership — which in turn made $11,000 selling it to someone else — didn’t mean a new trial was warranted. Sharon Woods Collision alleged “’Mr. Williams appears to have sold the vehicle without disclosure’ of its condition,” according to Mock. But that wasn’t the case, according to Williams. That’s not misconduct, the appellate court concluded.